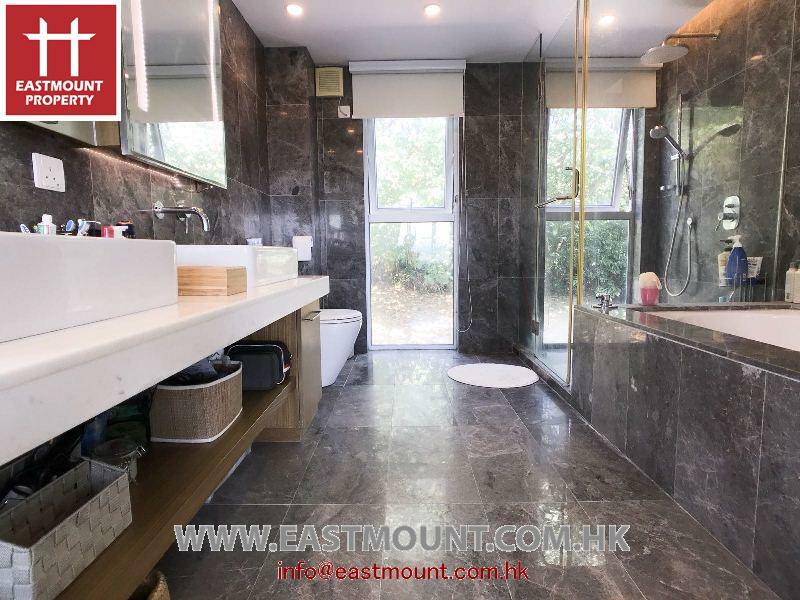 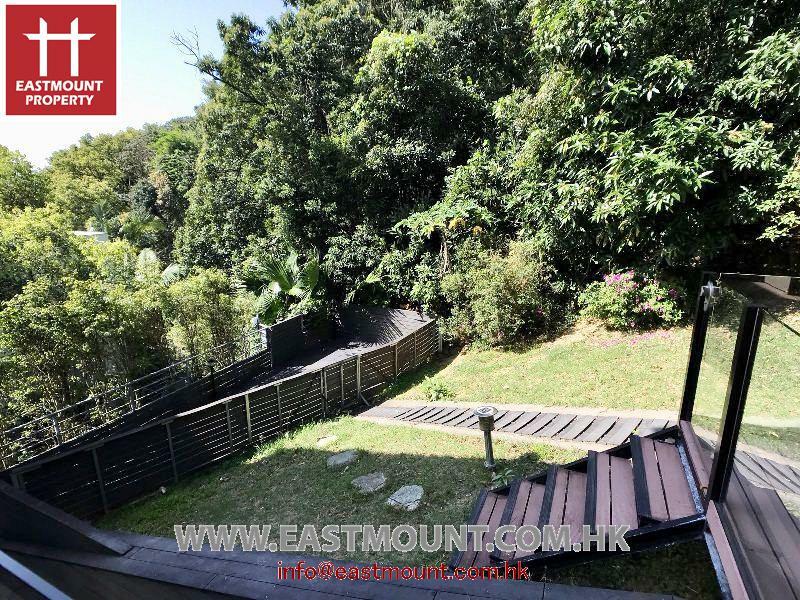 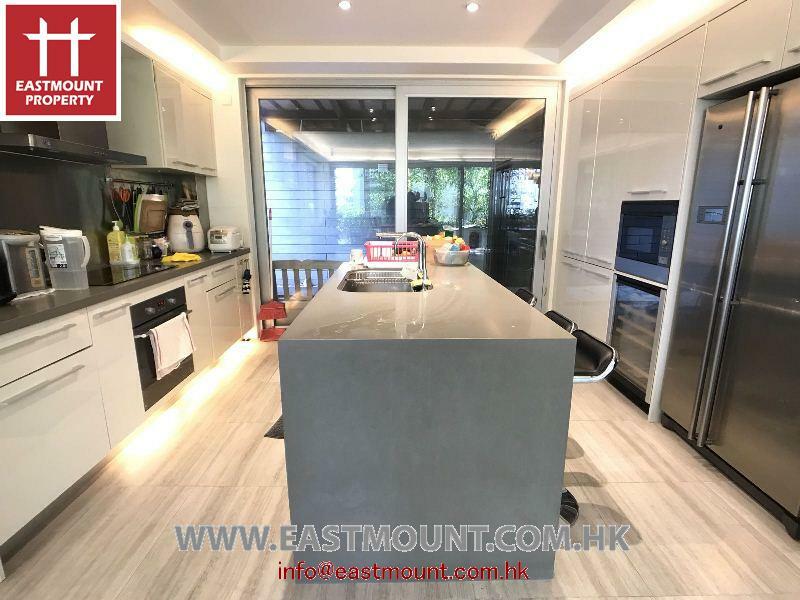 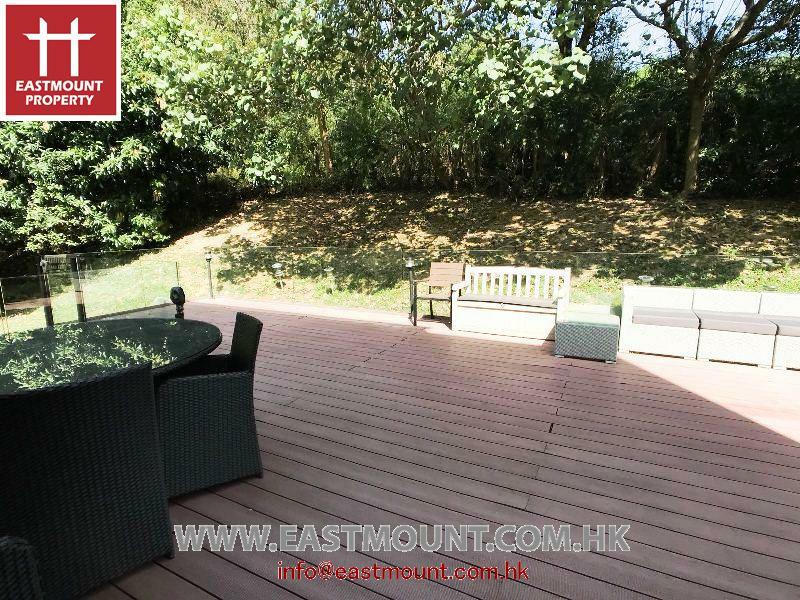 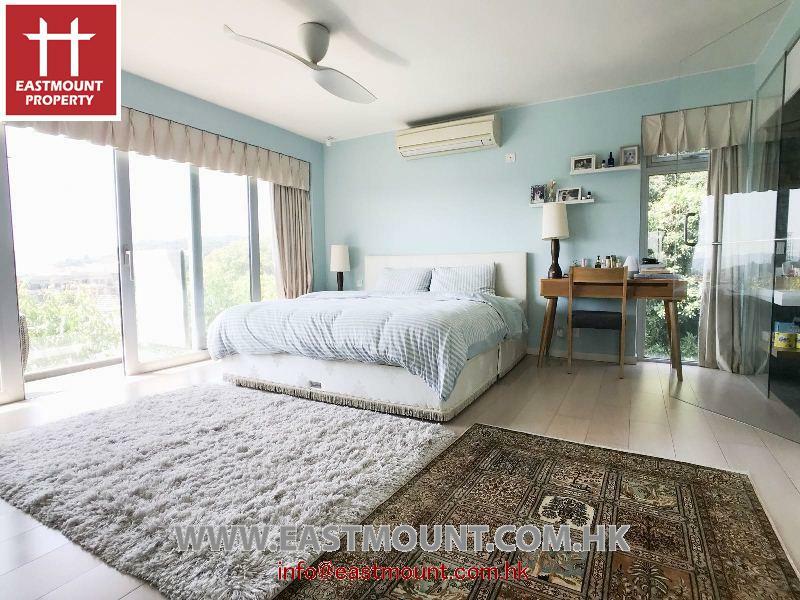 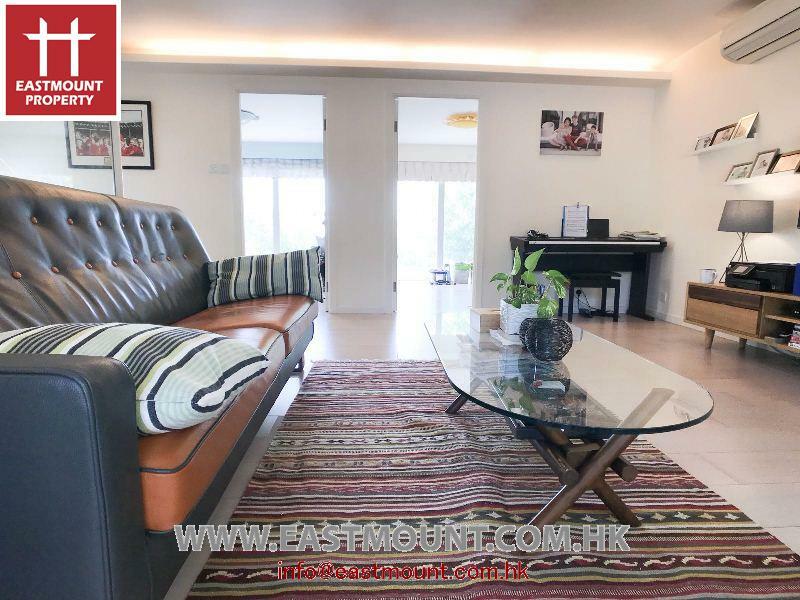 Detached corner house for sale in Sai Kung, Wooden garden with greenery view, Located at a tranquil private managed complex, Decent design with extremely functional layout ,Total 4 bedrooms with 2 en suite + 1 help room . 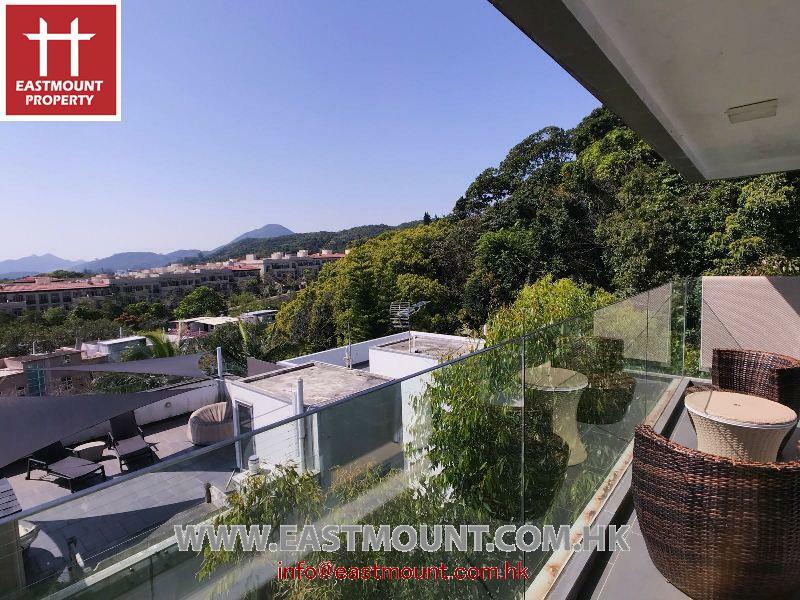 3 Stories corner house with balcony and roof top , a private access to the property with High Privacy . 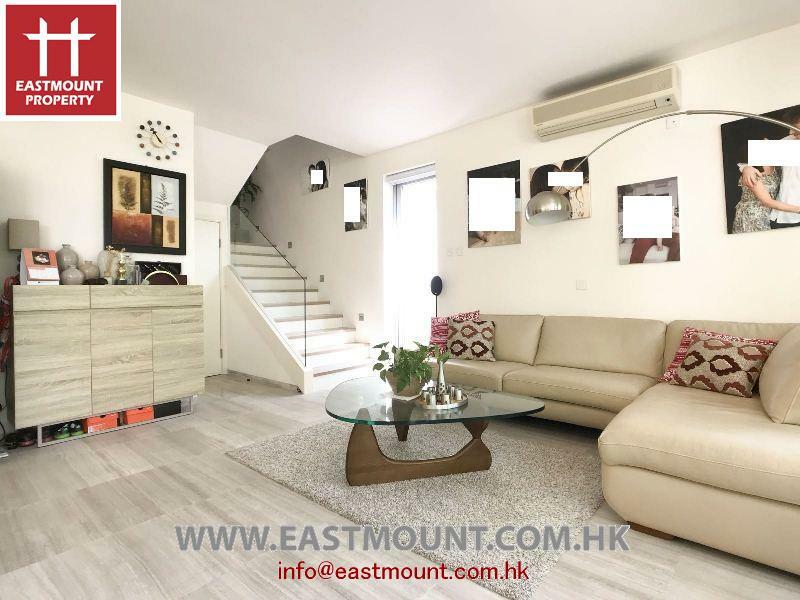 First floor – A large living room connect with the beautiful large wooden terrace , 2 bed rooms also in the same floor . 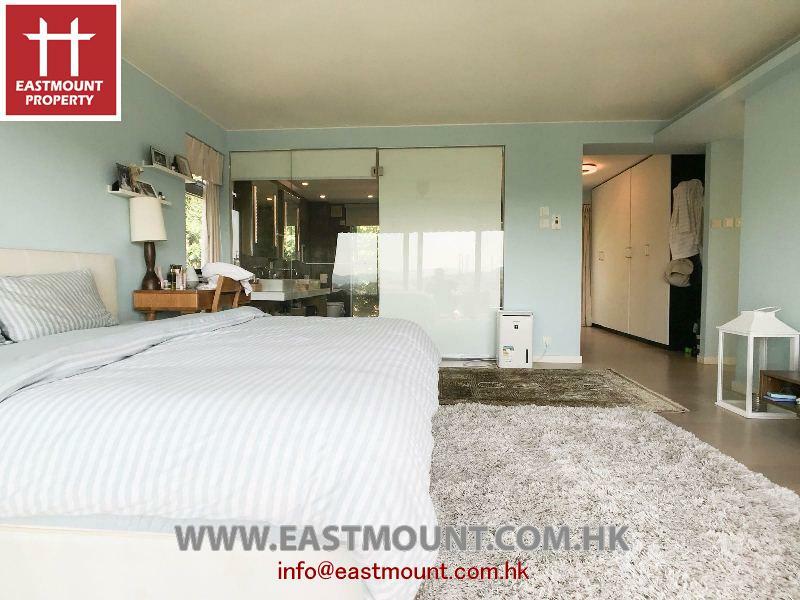 Second floor- has a big master bed room with large bath room , closet and one small bed room . 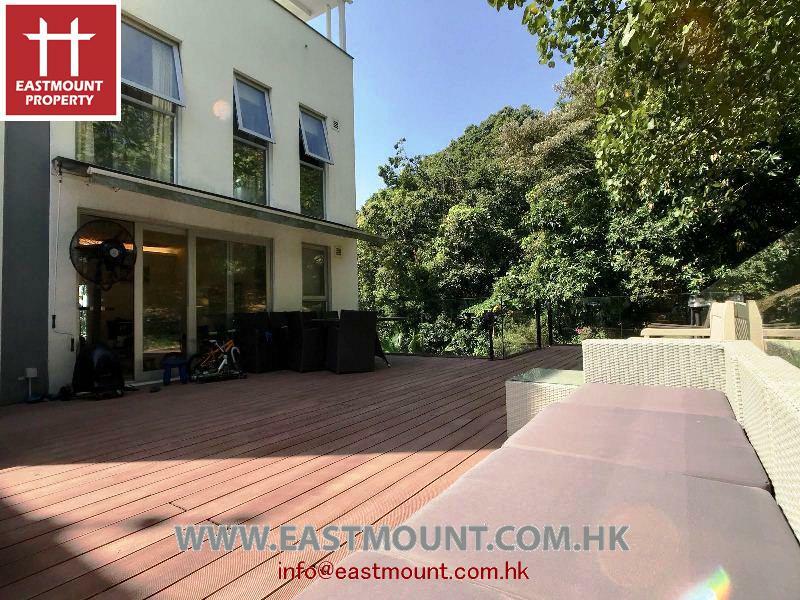 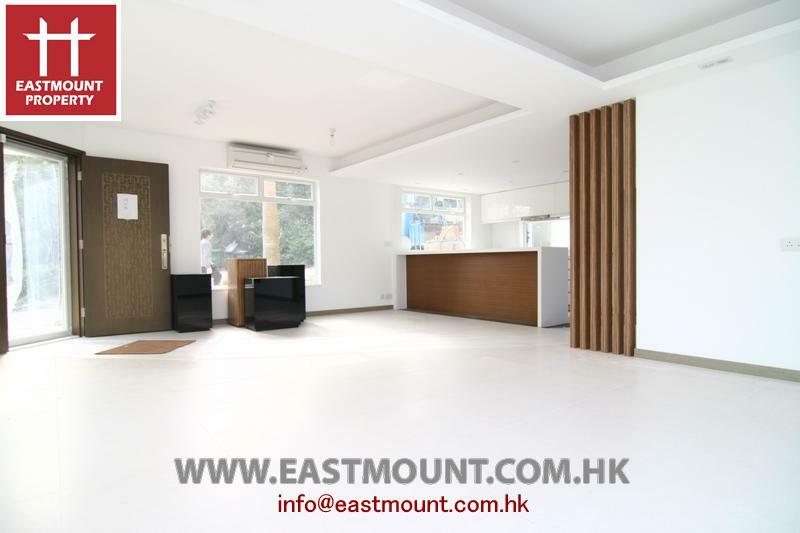 The property is nearby Sai Kung Town, Hong Kong Golf & Tennis Academy (HKGTA). 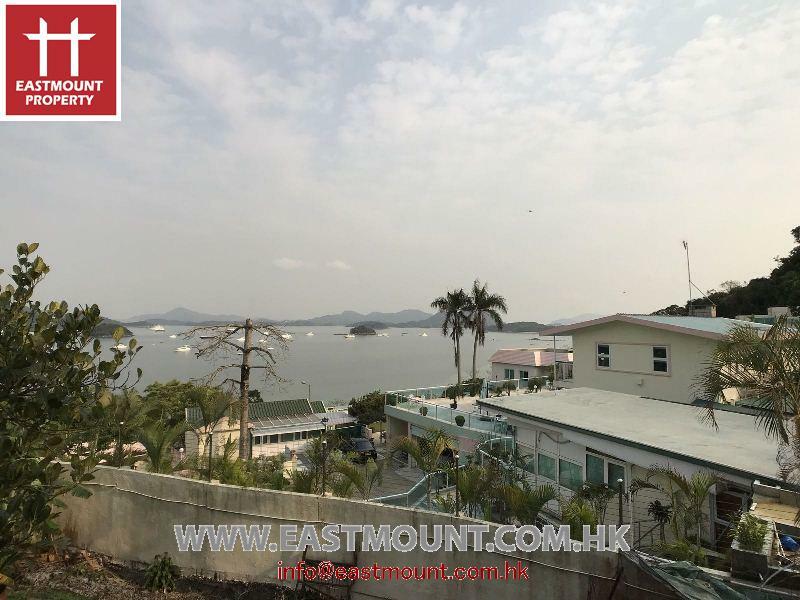 Mini Bus only available in the morning to Sai Kung Town . 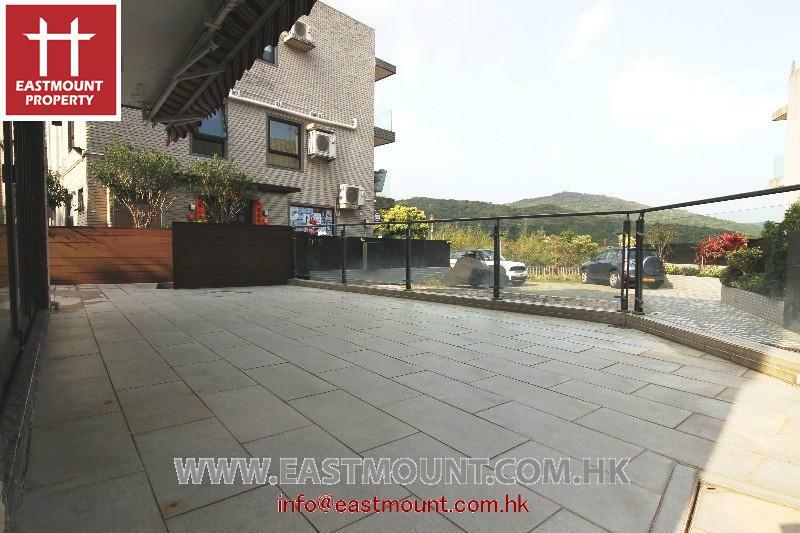 西貢獨立屋出售, 木台花園, 翠綠景緻, 環境好, 有管理, 用料講究, 間格實用, 4房(2套)+1工人房, 近西貢市, 鄰近Hong Kong Golf & Tennis Academy (HKGTA).